The iDECT Eclipse Plus is a striking digital telephone which has infused the base unit and handset together to create a design which challenges the convention. Without compromising on the quality and functionality, this phone comes well equipped with all the mod-cons including Nuisance Call Blocker, a digital answer machine and a memory capable of storing 122 names and numbers. Such integrated technology lets you manage your phone calls effectively and effortlessly. 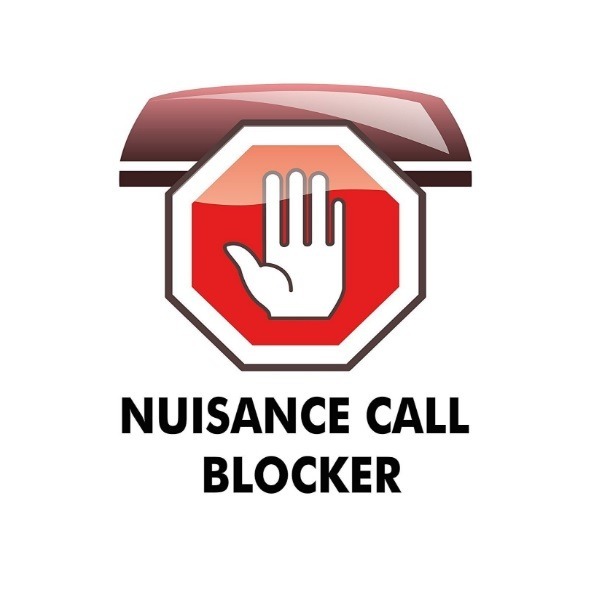 The Nuisance Call Blocker will block all unwanted calls including withheld, international and other specific numbers. The feature enables you to allocate 20, regular nuisance callers to your black list, and 20 favourites to your white list. The mode you wish to enable can be done so via your handset settings. The Eclipse Plus also features a 30 minute long digital answer machine which can play back messages through the handset. Enjoy long battery life, with a talk-time of up to 13 hours and standby time of up to 230 hours - this phone will go on and on without charging. A low energy ECO mode also ensures that you're saving electricity. 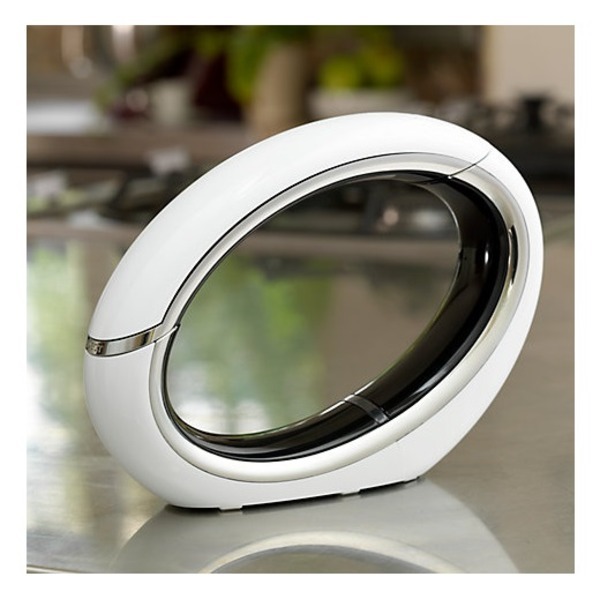 The Eclipse Plus combines its curved contours with the visual absence of keypad and screen, which contributes to its minimalistic and sculptural aspect. 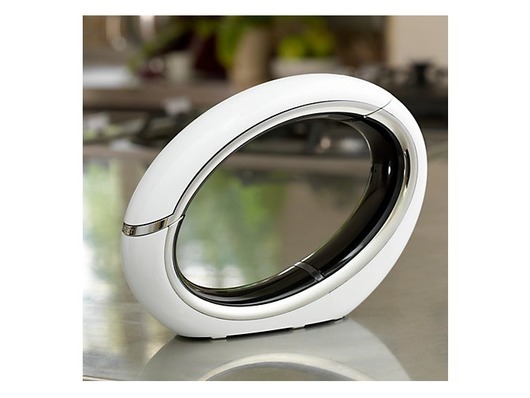 This makes it a great home phone which looks like a fine household ornament too. The service and delivery from Cordless Phone World was excellent as well, very impressed, would have no problem recommending them. great phone, has all the features needed and is very stylish.